12-inch Mochila Batman Backpack Children School Bags Boys Cartoon Kids Backpack School Batman Bag Mochila Escolar Menino.Welcome to Choose FromSchool Bag Outlet. Online SaleCartoon School Bag,Animal School Bag,Hero Series Bag For Boys and Girls. Enjoy Big Discount Now! 1. 12-inch School Bags For 1-6 years oldChildren . 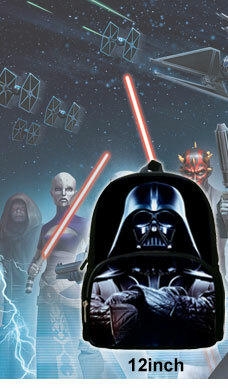 For MoreCartoon School Bags,Pls Click Here.